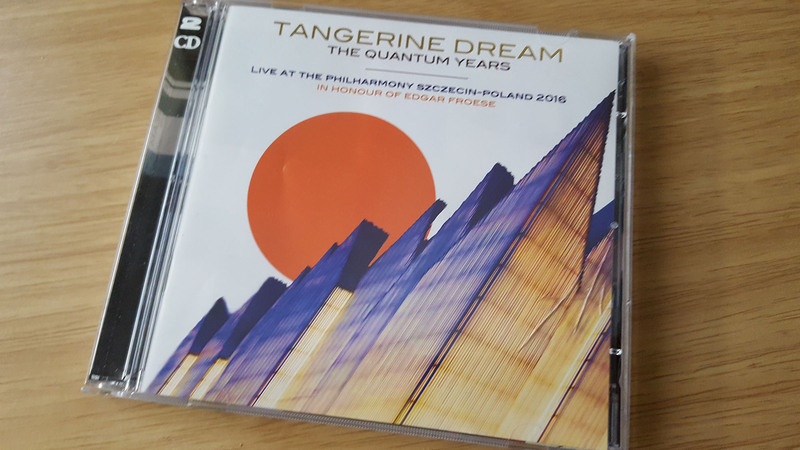 Here’s some pics of Tangerine Dream playing live last week in Poland. A lot of my visuals and animation were used. 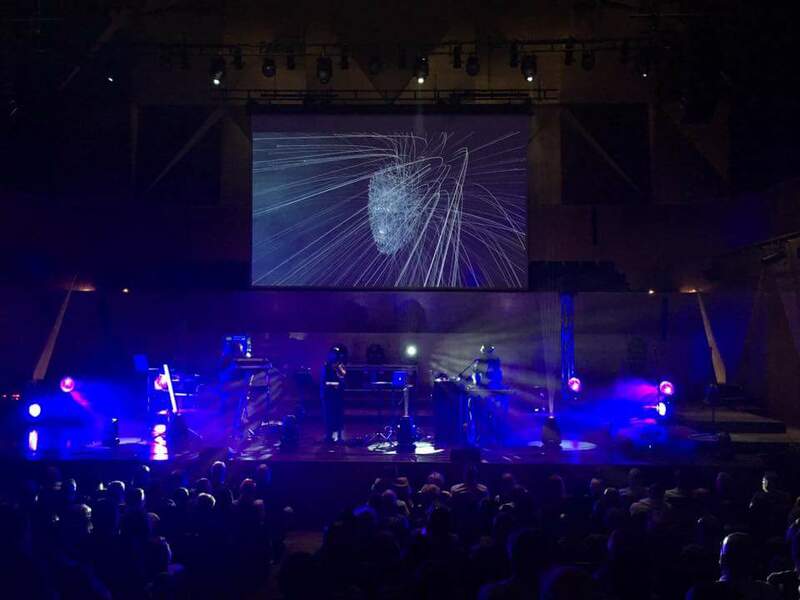 The concert was a tribute to the late Edgar Froese. 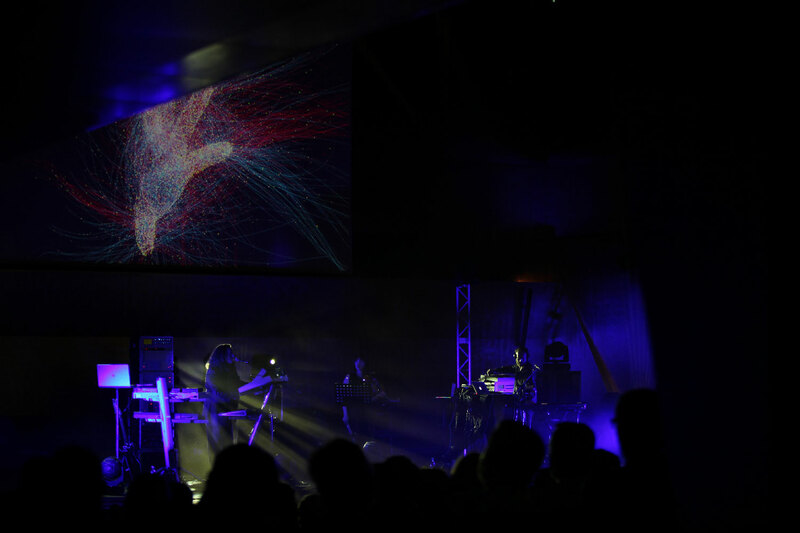 They are also planning a new tour and album, and I’m thrilled to be providing more of my work for their performances.